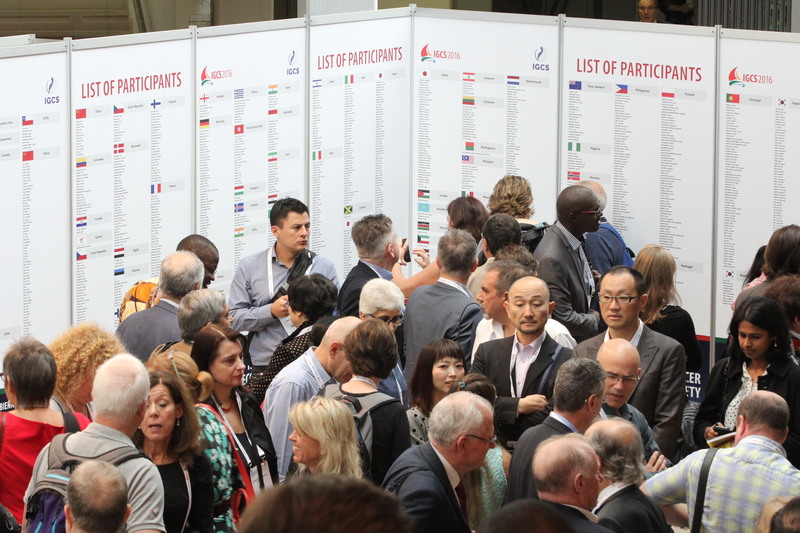 IGCS 2018 was a success, hosting over 3,000 attendees from over 90 countries. 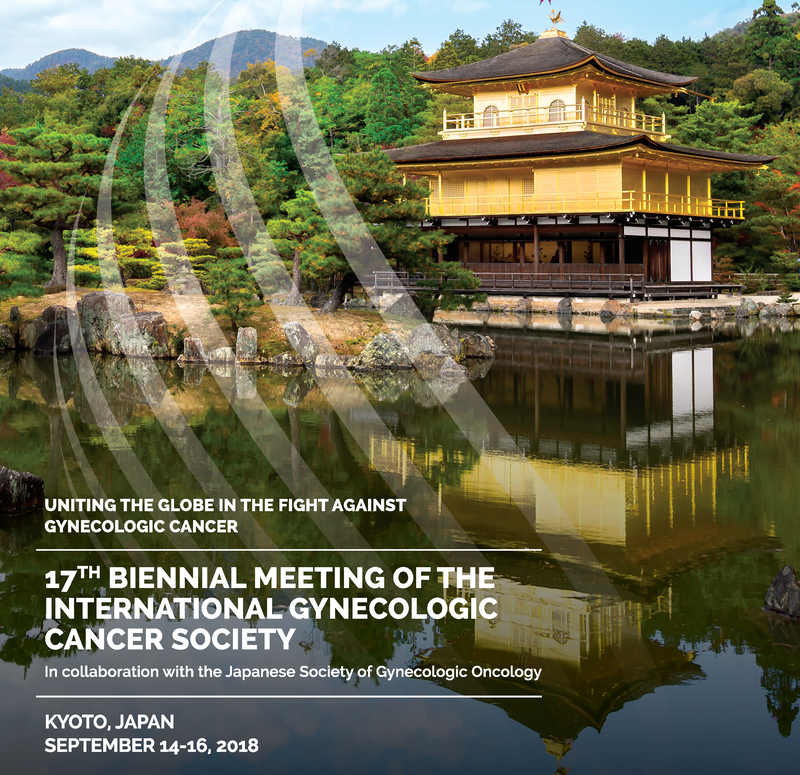 Download a PDF of all abstracts from the meeting. 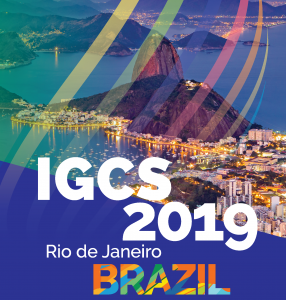 Attendees and IGCS Members will be informed when recordings of presentations from the meeting are available.